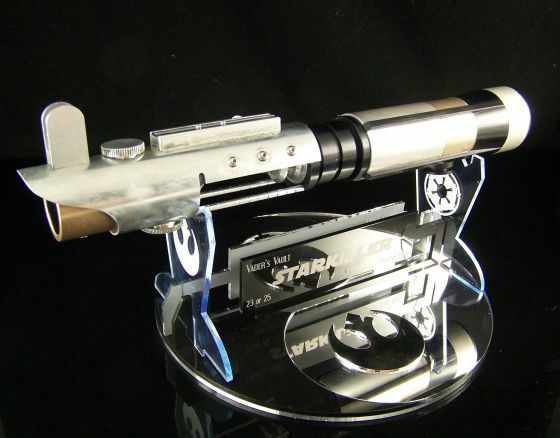 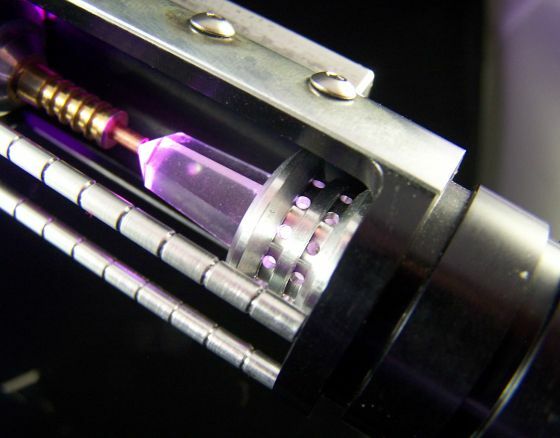 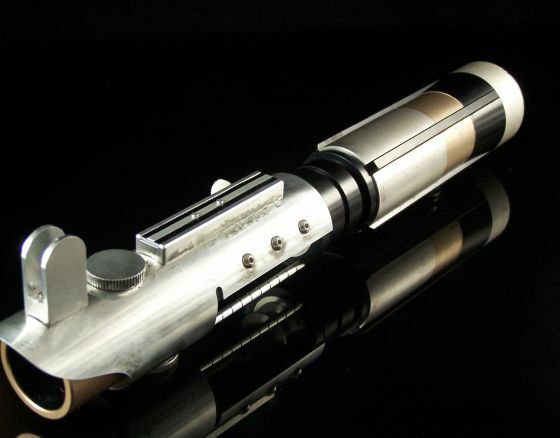 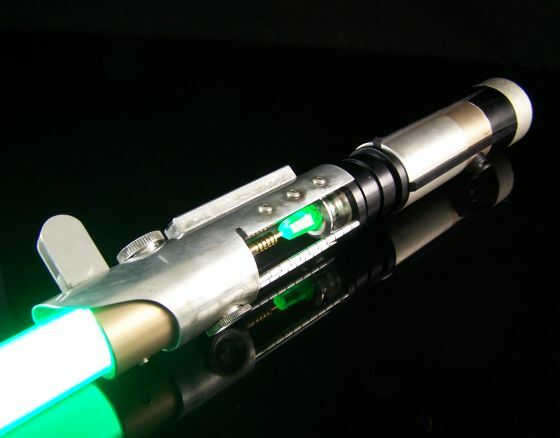 This is the Ultimate Starkiller Replica Lightsaber featuring color changing blade and matching color changing crystal! 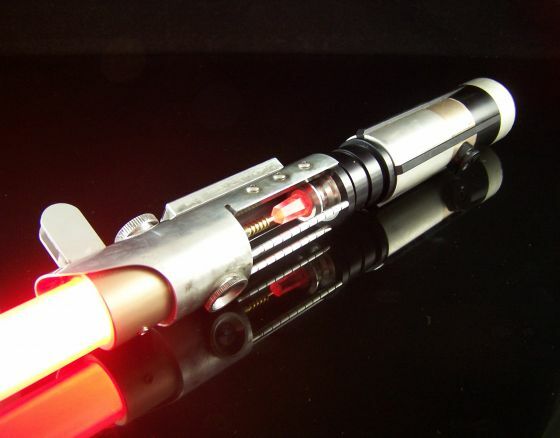 As close to the game as you are going to get without being in the game. 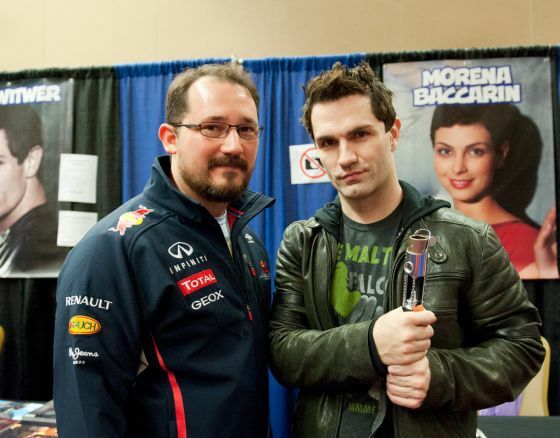 Photo with Sam Witwer Courtesy of our good customer Scott J.